The organization was recognized for its generous philanthropic contribution to the future School of Veterinary Medicine. 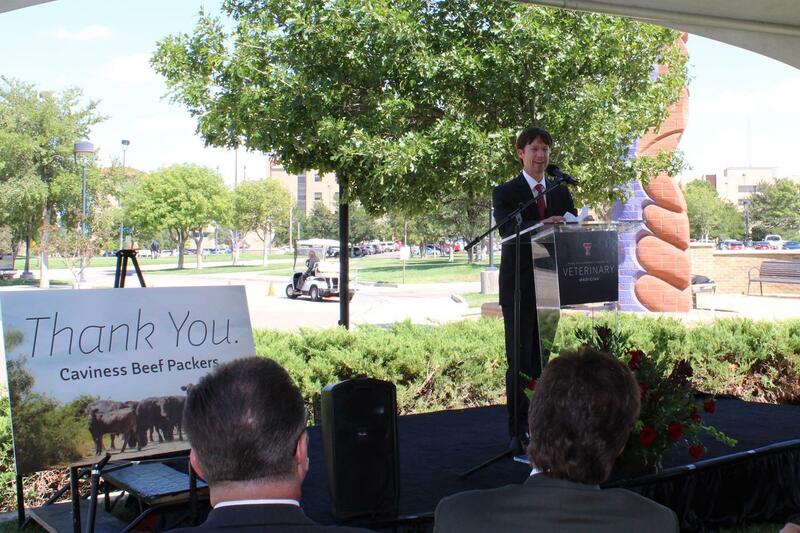 Caviness' impactful commitment to generously support the School of Veterinary Medicine was recognized by Texas Tech President Lawrence Schovanec, Texas Tech University System Interim Chancellor Dr. Tedd L. Mitchell and Texas Tech pre-veterinary student Sidney Dunkel during ceremonies held at the TTUHSC Amarillo campus. 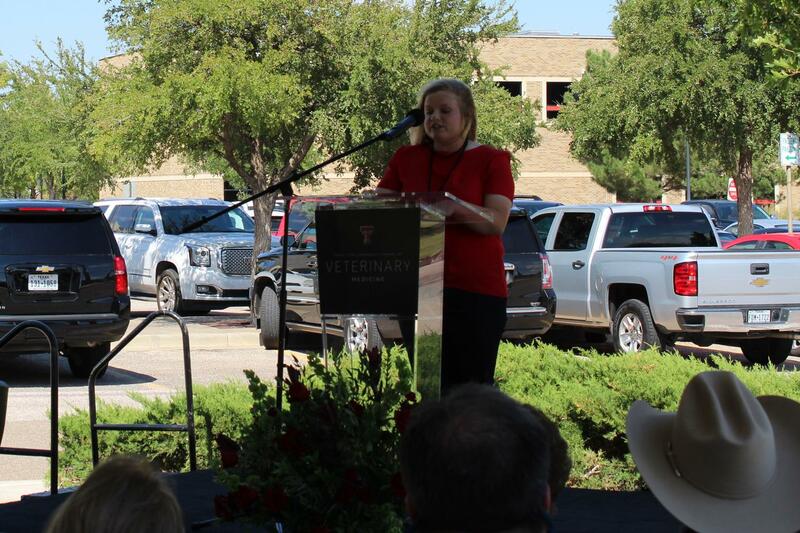 These gifts support construction and development of the future School of Veterinary Medicine in Amarillo and help revolutionize veterinary services throughout Texas' agricultural communities. Empowered by generosity, the school is designed to fulfill a growing need in these communities by shaping the future of veterinary education and enriching our state's agricultural heritage. 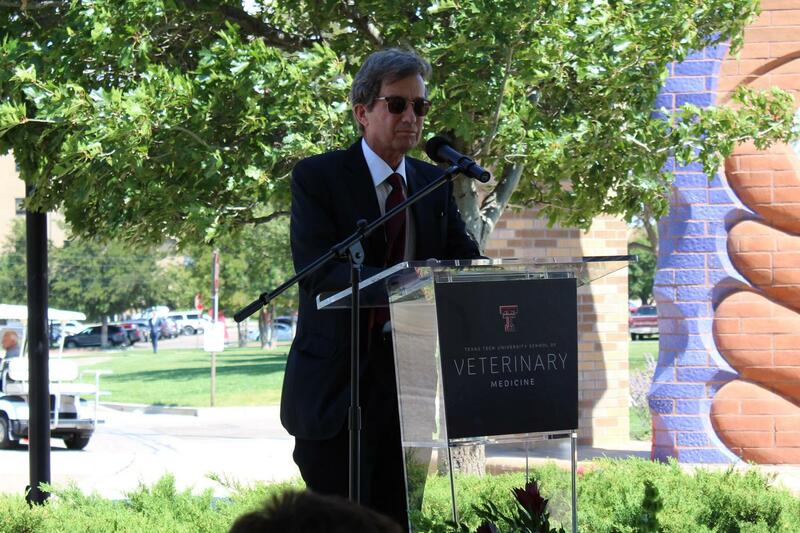 In August, the Texas Tech University System's Board of Regents advanced Texas Tech's plans to establish a veterinary school by approving the new school, its degree plan and funding for preliminary designs for the school.